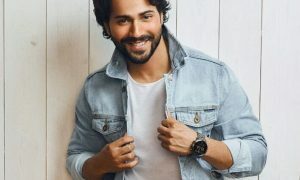 The 64th edition of the Filmfare Awards was held in Mumbai on Saturday and it was a star-studded affair. From Alia Bhatt and Ranbir Kapoor to Ranveer Singh and Deepika Padukone – it was a stellar night. 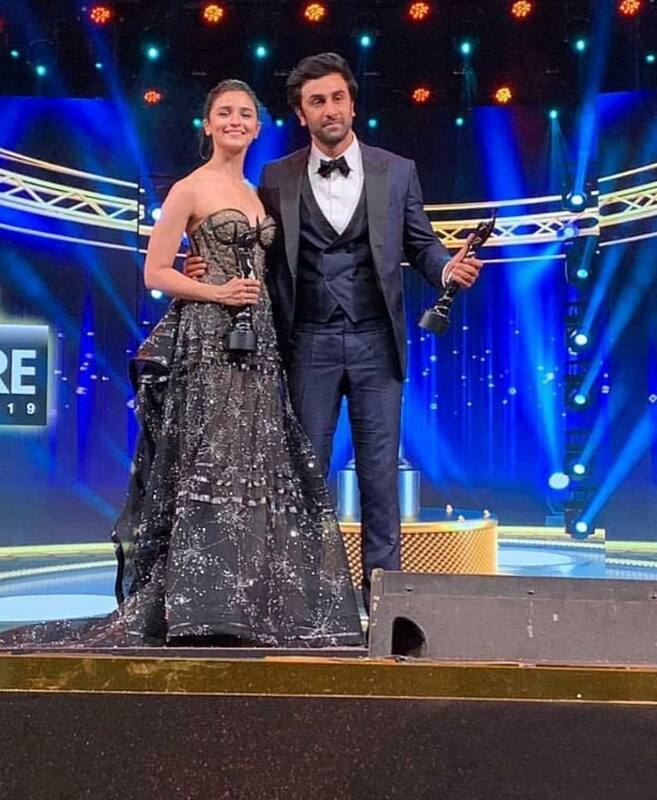 Winning big at the do were Alia Bhatt and Ranbir Kapoor. Team Raazi had an amazing night winning as many as five of the black statuettes. These included Best Actress for Alia Bhatt, Best Director for Meghna Gulzar as well as the Best Film! Sanjay Leela Bhansali’s Padmaavat took home 4 awards out of the 17 it was nominated in. These included Best Actor Critics (Ranveer Singh), playback singer (female), music album and choreography. Sanju took home two awards – Best Actor in a leading role (Ranbir Kapoor) and Best Supporting Actor (Vicky Kaushal).